The first three X-Men flicks – X-Men, X-Men 2 and X-Men: The Last Stand – are now available on 4K Ultra HD exclusively in a handy triple pack. So, how do they fare on the format? Are they X-cellent, or X-crement? The story: Marvel’s mutants find a home in X-Men, in this first of what became basically a movie dynasty. We meet Rogue and Wolverine, who are brought to Professor Charles Xavier’s school for protection as much as education. But, with a war on its way, Magneto has other plans for young Rogue. 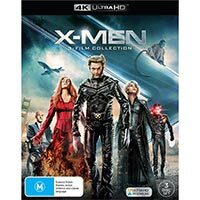 The 4K disc: The first X-Men hits 4K Ultra HD in style, with a native 4K transfer featuring HDR enhancement. For the most part sharpness and detail are at a premium, with a fine level of film grain throughout not making its presence too felt. The HDR treatment lends the film further improvement, with its dynamic range benefiting everything from very grey scenes to those imbued with more colour. On the audio front, a pre-existing DTS-HD Master Audio 5.1 has been used. While we would have loved an upgrade to Atmos or DTS:X, this is a rather full-on 5.1 mix that is anything but lacklustre. On the extras front, the only one included is an audio commentary with writer/director Bryan Singer and in-movie hot dog stand patron (really!) Brian Peck. No standard Blu-rays are included in the package. The story: Following the events of the first film, a mutant infiltrates the White House and makes a presidential assassination attempt, which gets the government going all anti-mutant in a big way. 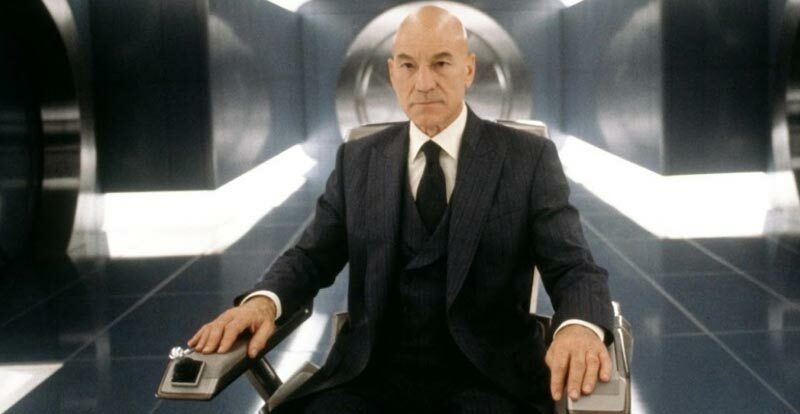 This leads to an attack on Professor X’s school, from which not everybody will survive. 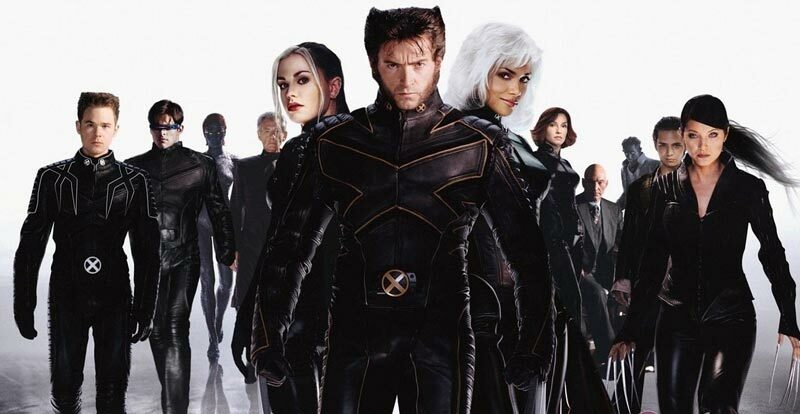 The 4K disc: Like the first X-Men, Fox have blessed us with a pure 4K transfer of X-Men 2. This one’s also quite impressive, if just slightly grainier, and also benefits from the wider colour range afforded by HDR. Audio-wise, once again an existing DTS-HD Master Audio 5.1 mix has been included, and once again while rueing the missed opportunity to go large with an Atmos or DTS:X mix, we’re at least grateful that this is a very good 5.1 excursion. 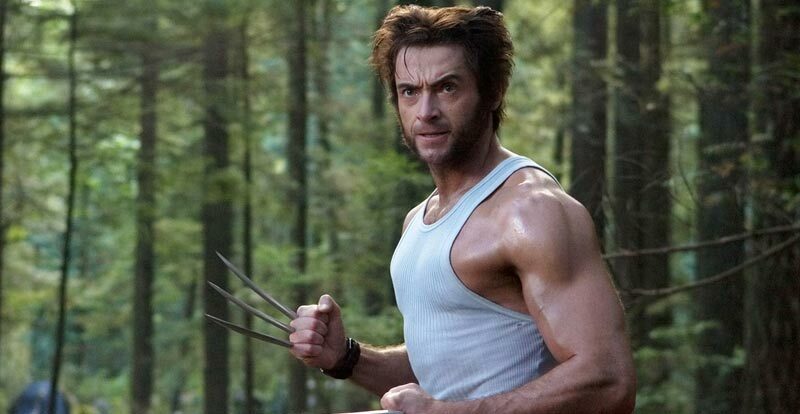 In the absence of an included standard Blu-ray, the only extras this time around are a commentary from writer/director Bryan Singer and cinematographer Tom Sigel, plus another from producers Lauren Schuler Donner and Ralph Winter, alongside writers Micahel Dougherty, Dan Harris and David Hayter. The story: The mutant “problem” is solved! An X-gene cure has been found to make them normal again! Needless to say, this news doesn’t sit well with a lot of the mutant community, with fears that it could be used nefariously to decimate their numbers. Then there’s the arrival of a new/old face – the super-destructive Dark Phoenix. The 4K disc: The newest of the movies here, dating back to 2006, this was the first in the series to be finished digitally for cinemas. This was at a resolution of 2K, so what we get here is, naturally, an upscaled presentation. Watching the three discs back-to-back you can notice the difference between this and the first two, but that’s not to say that things look terrible here, not by any means. 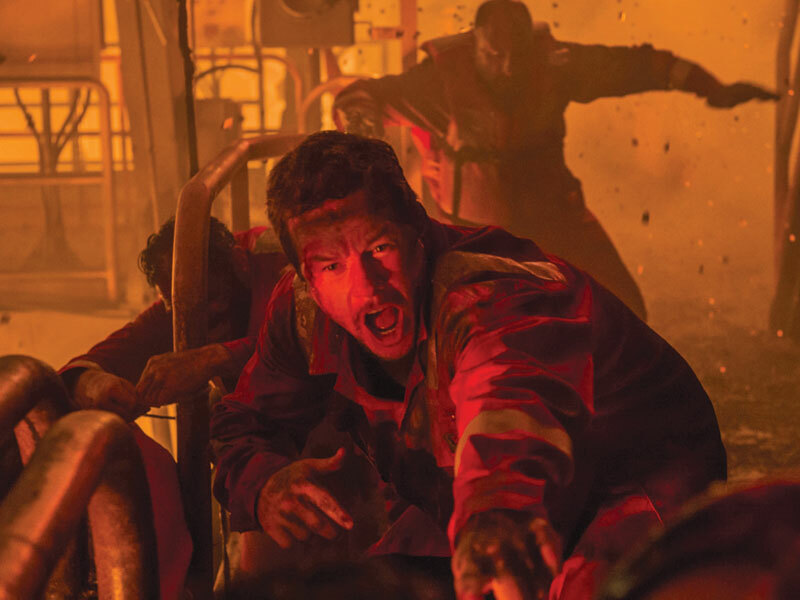 While grain is rather noticeable, the HDR bolstering once more goes to town, presenting the movie looking better than we’ve ever seen it before. Now here’s something that you don’t come across every day, a 6.1 audio mix. Also pre-existing from the Blu-ray release, this DTS-HD Master Audio 6.1 affair is an aggressive little so-and-so, with delightful use of the sub. 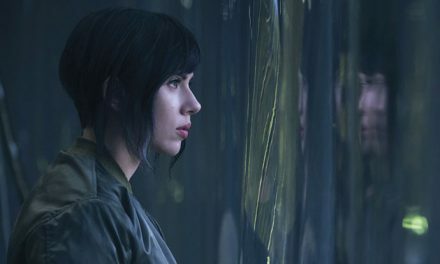 It likely goes without saying, but here we go: We still wish they’d gone the Atmos or DTS:X route, but that applies for every 4K release that doesn’t make that effort. With no standard Blu-rays included in this set, the sum total of extras falls to two audio commentaries. 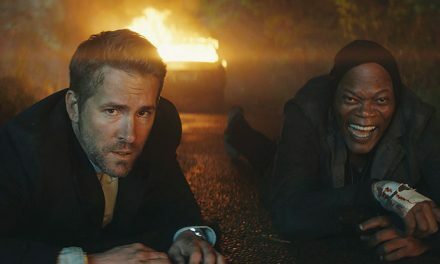 The first is from director Brett Ratner plus writers Simon Kinberg and Zak Penn, while the second features producer types Avi Arad, Lauren Schuler Donner and Ralph Winter.